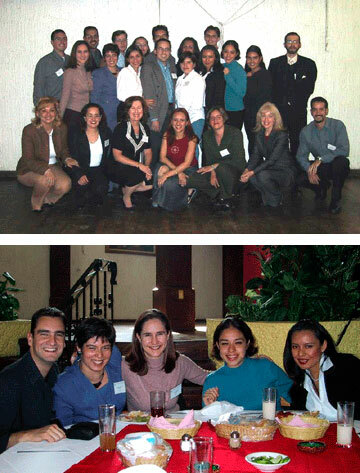 The foundation, a 501(c) 3 non-profit organization, oversees educational and cultural exchange programs, such as the Buen Vecino intern program and the Cultural Effectiveness Center, designed to develop business leaders of the future, infuse practical business knowledge into the academic realm and foment understanding between the neighboring countries. On-going programs include annual events such as the NAFTA Forum, a Congressional Border Conference, Good Neighbor Award Dinner, and gala dinner in Mexico. Trade missions are also ongoing activities. National projects have been undertaken on a wide range of issues such as Hispanic language and literacy workforce issues, adequate housing, outreach to small businesses in the US and Mexico along the SW border, environmental database of Mexican laws and regulations, and most recently a Hispanic manufacturing supply chain initiative.